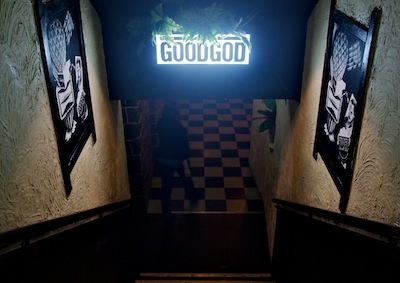 Sign-up for the weekly Goodgod mailout to stay up to date with what's what. We love partying late into the night. And we love the thriving, welcoming community (that’s you!) that has gathered around our venue for the past three years, dancing with us into the wee hours and creating incredible nights in a safe, responsible manner. So we’re incredibly disappointed to be included in sweeping changes to the city’s regulations that will make it harder our punters, our performers, our promoters and ourselves to do that. We’ve put a piece on Fasterlouder in response to these measures. Click here to read it, and share it around if you agree!